New global research from the marketer finds pervasive assumptions about gender. 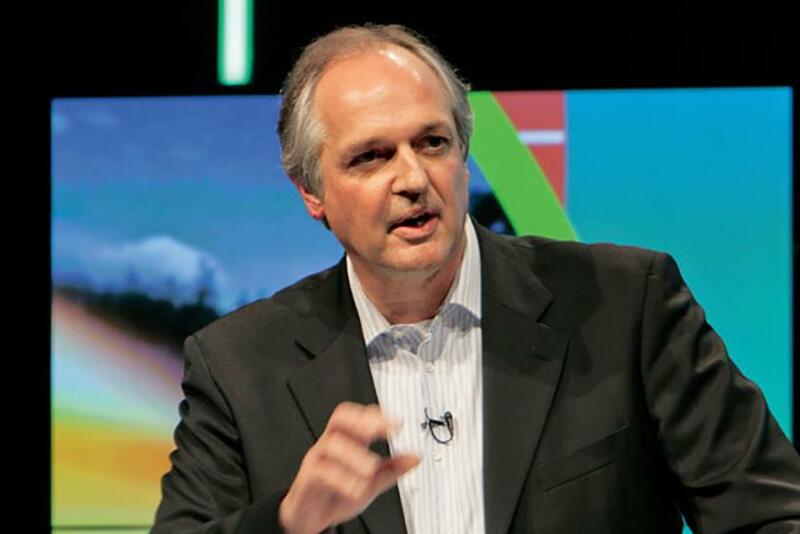 Unilever's chief executive, Paul Polman, and chief marketing officer, Keith Weed, have called on political and business leaders to recognize the effect of stereotyping and take action to tackle it. The CPG giant unveiled, a study that surveyed more than 9,000 people in eight countries: Argentina, Brazil, India, Indonesia, Kenya, Turkey, the UK and the US. It found that gender stereotypes both remain highly pervasive, and have a significant impact on people’s lives. The research comes seven months after Unilever launched #Unstereotype, its ambition to completely eradicate gender stereotypes for its ads. Weed said: "Stereotypes and social norms have a huge impact on gender equality issues globally. Whether consciously or unconsciously we are all subject to the biases in our mindsets." The survey sample was a mix of Unilever employees and members of the general public, and was split roughly equally between men and women. Polman and Weed unveiled the research at a panel discussion at the 2017 World Economic Forum Annual Meeting in Davos, Switzerland. Polman added: "Empowering women and girls offers the single biggest opportunity for human development and economic growth. It goes without saying, it’s crucial for business. "The World Economic Forum’s latest Gender Gap Report notes that we may not achieve economic equality among men and women for another 170 years. That’s just not good enough. We need to lead the change in tackling unhelpful stereotypes that hold women—and men—back."